Upon our arrival in Kathmandu, a representative from Himalayan Glacier will pick us up from the airport and take us to our hotel. In the afternoon, we may take a rest or visit Himalayan Glacier’s office. In the evening, there will be a welcome dinner hosted by Himalayan Glacier. For dinner, you will be served excellent Nepalese cuisine. Overnight in Kathmandu. Today after breakfast we start a guided tour to several of the most historical and spiritual attractions in Kathmandu. Some of these landmarks are considered World Heritage Sites including the historic Durbar Square, the sacred Hindu temple of Pashupatinath, the famous ‘Monkey Temple’ (Swayambhunath) and Buddhist shrine (Bouddhanath), which is one of the largest stupas in the world. At noon, there will be a pre-trip discussion where we can meet our trek leader and other team members. Himalayan Glacier will brief us regarding our trek as well as provide us with an opportunity to ask any questions we may have regarding our upcoming adventure. Overnight in Kathmandu. 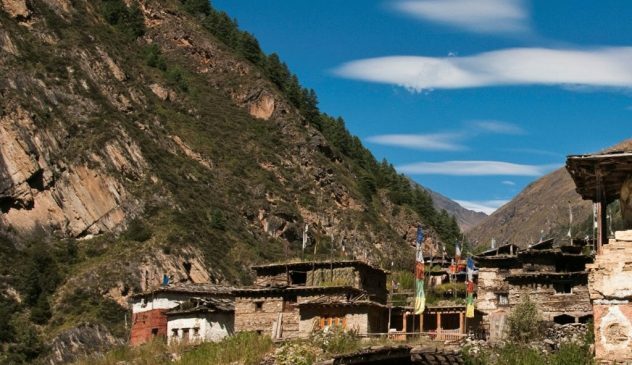 We trek towards the upper Tarap valley enjoying views of lush grasslands on both sides of the river which is unique to this part of the inner Dolpo. We walk alongside Tarap Chu river and take pleasure in the amazing views of the vast Tarap valley with its wide plains and high mountains. A few hours’ good walk takes us to the village of Tokyu which houses a Buddhist monastery of the Chiba sect. 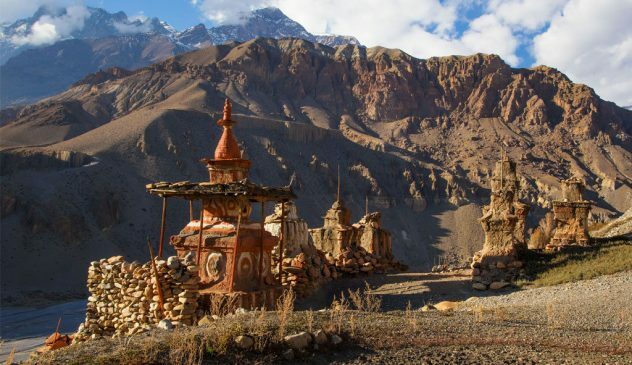 After exploring the monastery, we continue walking up the valley on a rough trail before reaching the Numa La Base Camp. Overnight in Numa La Base Camp. Our adventure in Nepal comes to an end today! A representative from Himalayan Glacier will take us to the airport approximately 3 hours before the scheduled flight.